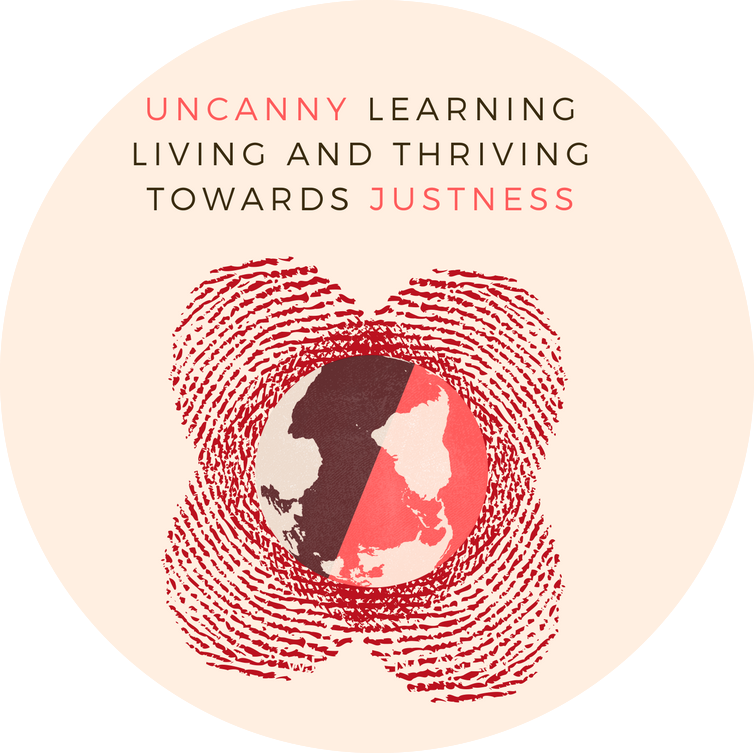 "UNEARTHING VALUED BEINGS AND DOINGS TO RE-EARTH HUMANS"
To communicate climate mitigation, probe and mobilise its absences, depth and scope for learning, living and thriving in the climate crisis, one needs ‘Uncanny Justness’. This project, brings together a team of creative social learning practitioners from South Africa (with some contributions from India and Colombia). In South Africa, a country that paradoxically produces the highest per capita carbon emissions in the world, while having extremely high levels of poverty. There is a desperate need for people to learn, live and thrive while they mobilise to combat the climate crisis together. This project is incubating innovative practice-based co-engaged research for the creation of a decolonial liberatory environmental law pedagogy. 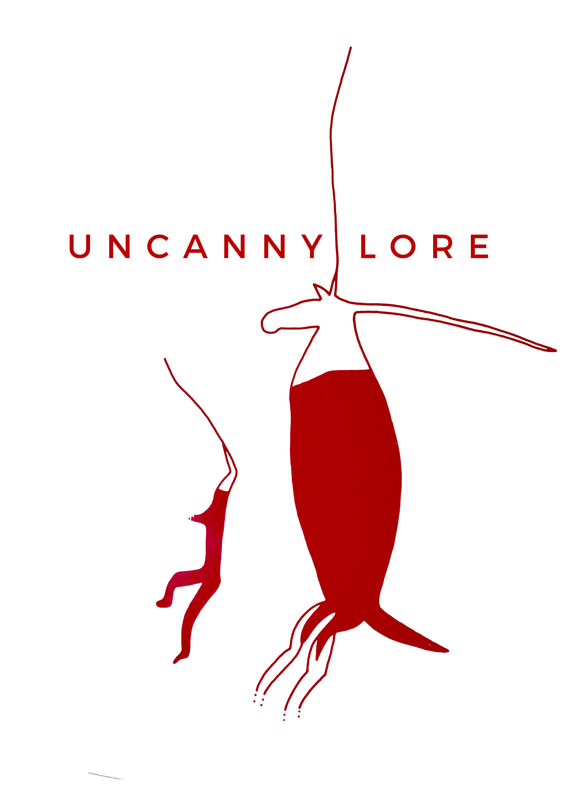 The intention is creating a transgressive legal conduit that embraces cultural and legal fluidity as a pathway to protect access to natural livelihoods and sacred sites for indigenous peoples, including opening up the cognitive, physical, aesthetic and spiritual spaces needed to foster growing wild jurisprudence education within South Africa and the UK. This generative space, explores the rights of indigenous peoples and the natural world they inhabit through expansive transformative and transgressive learning. 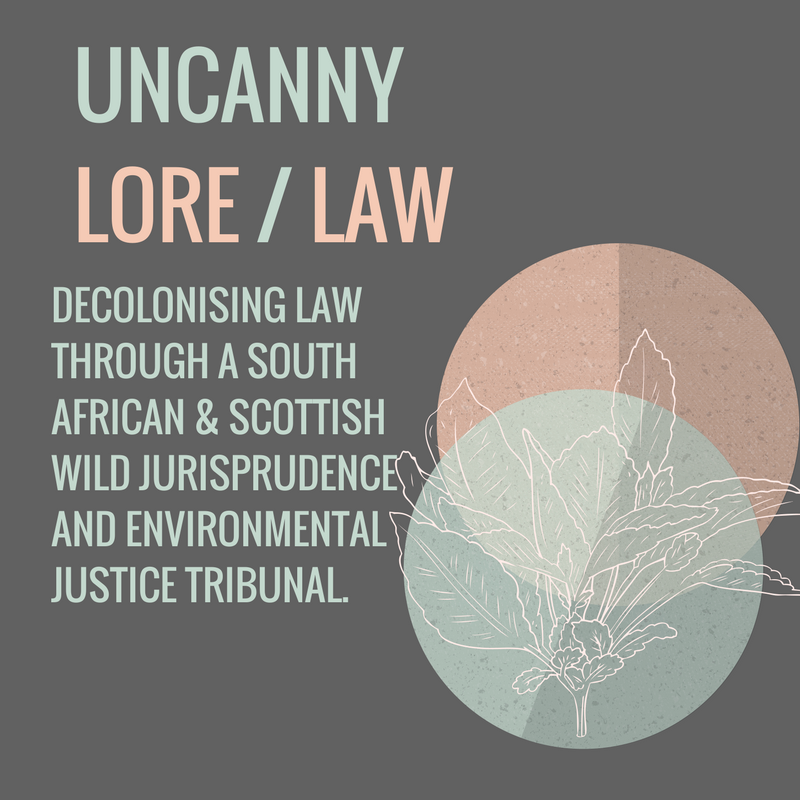 South African and Scottish sites and will incubate the pedagogical development of nuanced, uncanny, and embodied ways of knowing and being that currently fall outside mainstream legal curricula of legal channels. The tribunals will be used as a catalytic ‘germ cell’ process to launch an annual Summer School in ‘Decolonising Liberatory Law for wild jurisprudence and environmental justice’.